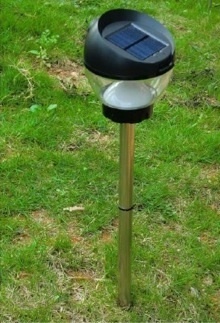 High quality solar lawn light is now available for you here! 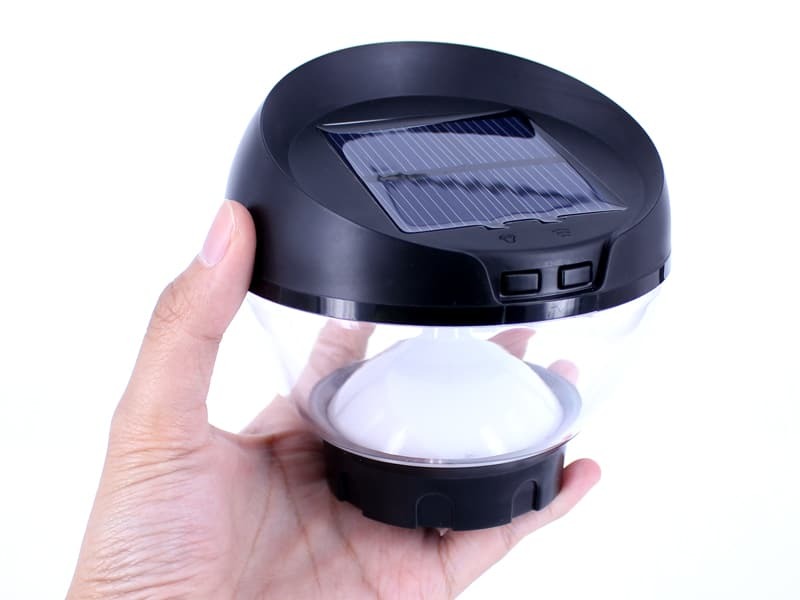 3 incredible functions: solar lawn light, table light and mosquito repeller! 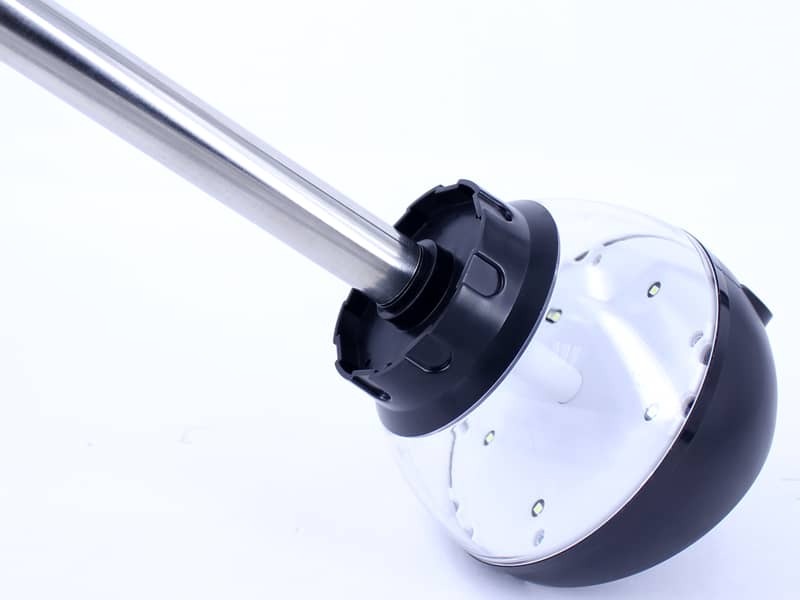 Both indoor and outdoor using: Portable and detachable design! 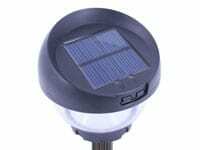 - This solar lawn light adds an attractive addition to your garden, by the pool or to light a path. 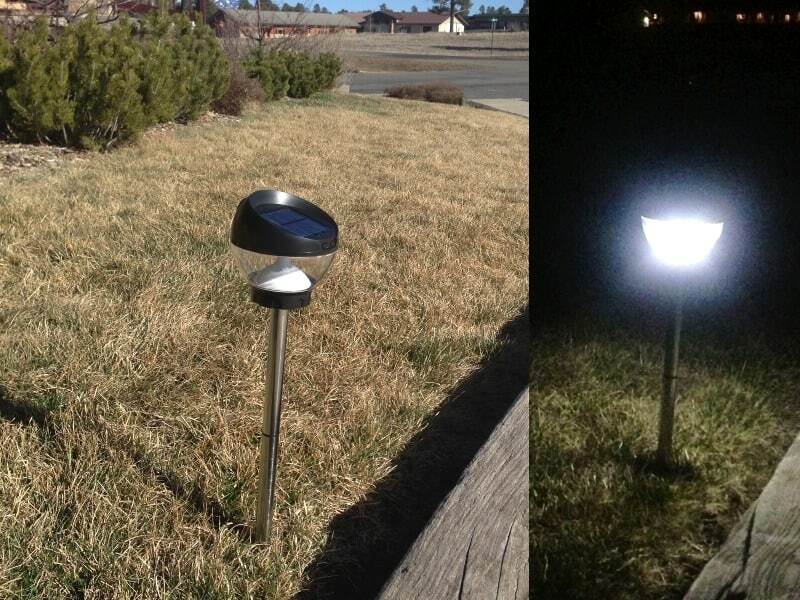 They are suitable too for parks and landscape lighting. 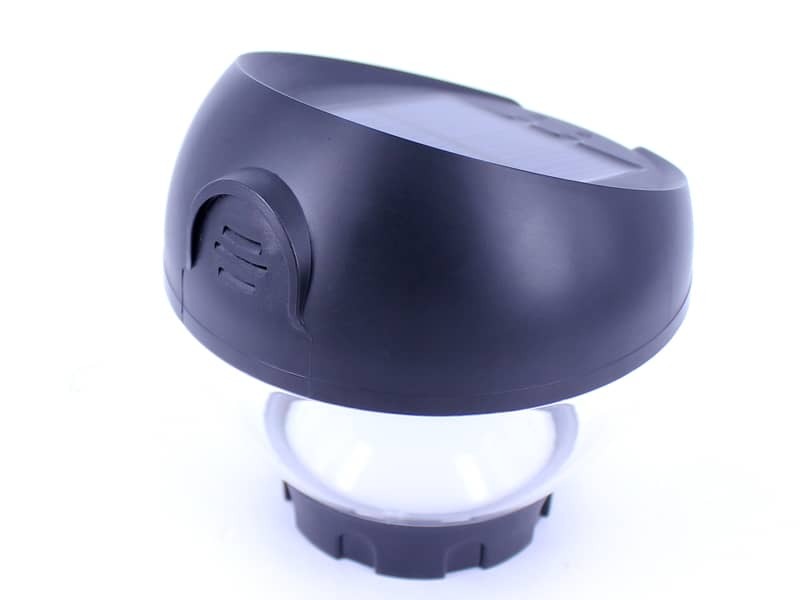 The internal rechargeable battery will be charged by sunlight at daytime. No cable or wire is required. 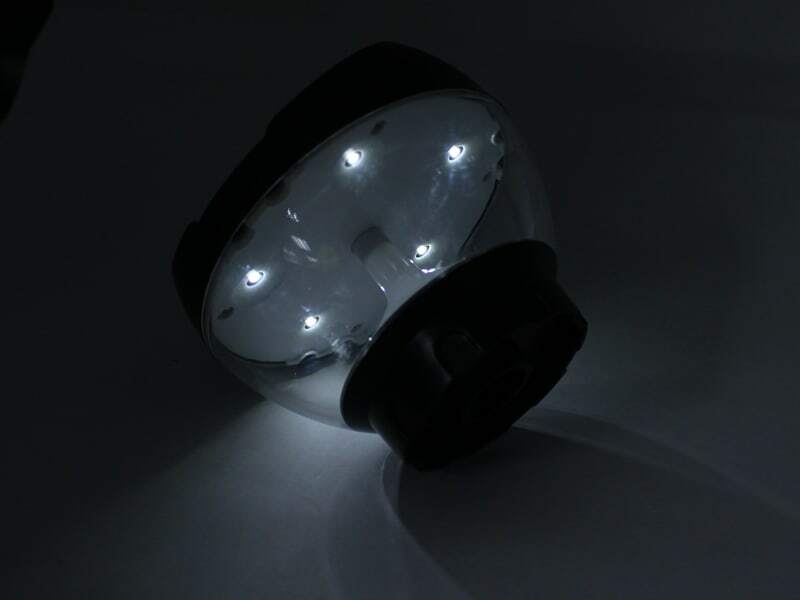 Automatically light up at night or cloudy day. 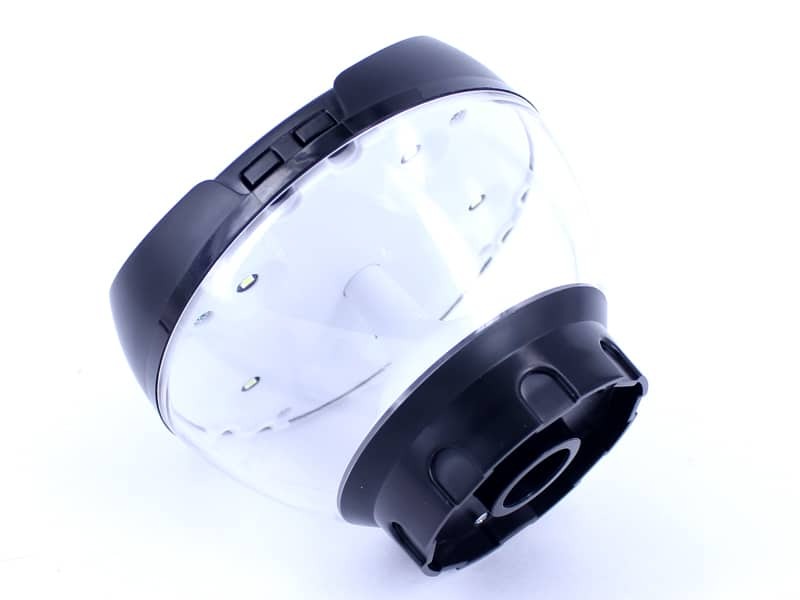 - Additional mosquito repeller feature, releases ultrasonic frequency that mosquito dislikes while you should not hear anything from it. 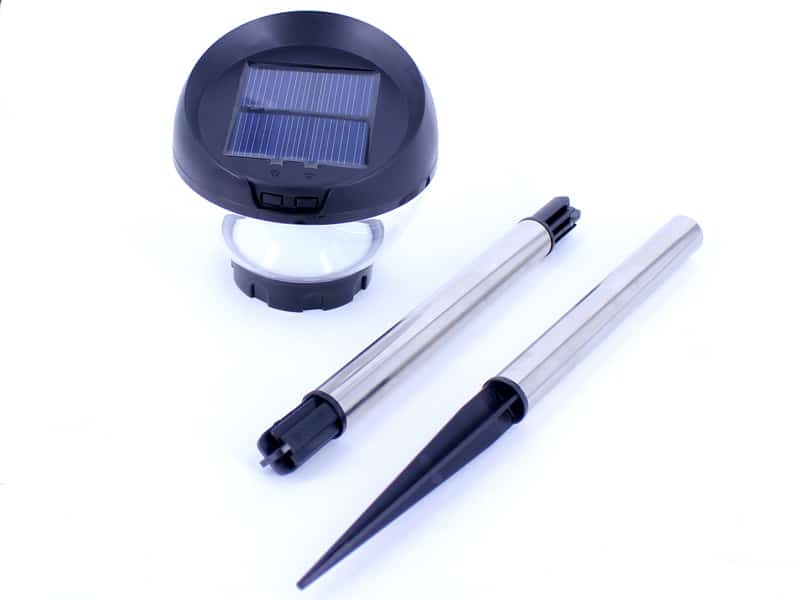 - Simply removing the holder, you can place the solar light on the table for reading or illuminating your bedroom. 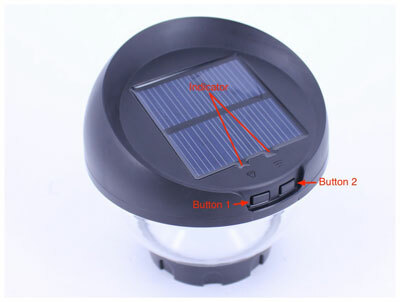 What are the functions of the button 1 and 2 on the solar lawn light? Press the button 1 and place under the sunlight, it means the light is charging if the left indicator turns red. 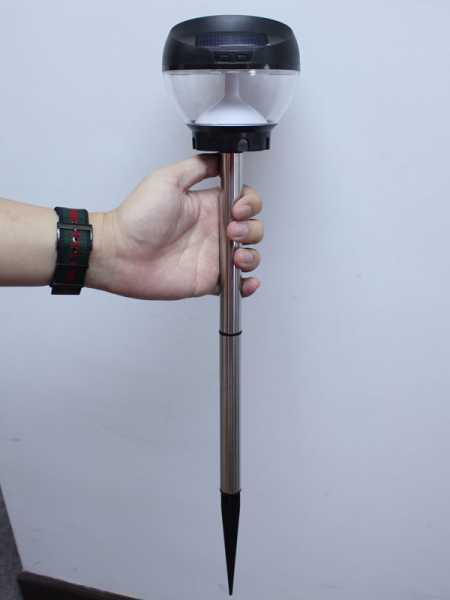 The light will turn on automatically when it is in dark. It takes 2-3 hrs to fully charge up the battery. You can press button 1 to turn on or off the light when it is indoor. 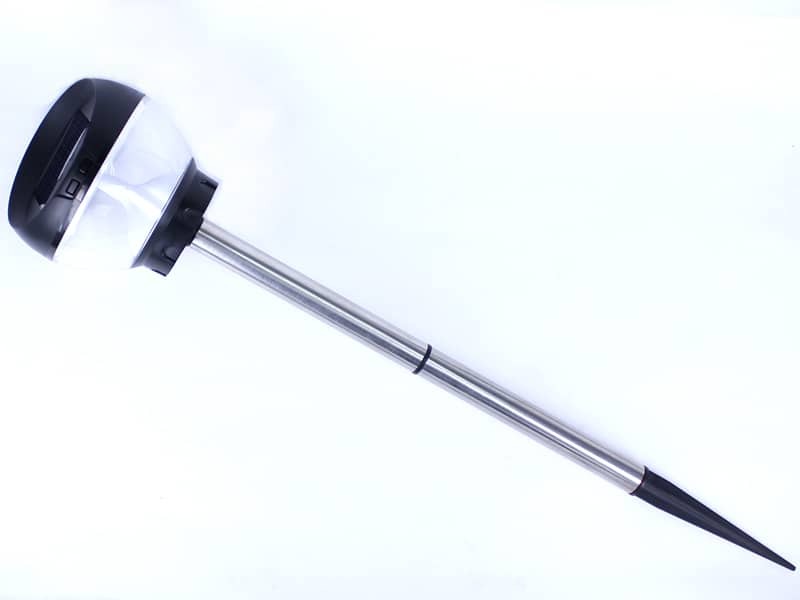 Press the button 2 to turn on the repeller, the right indicator will turn red when the repeller function is working. 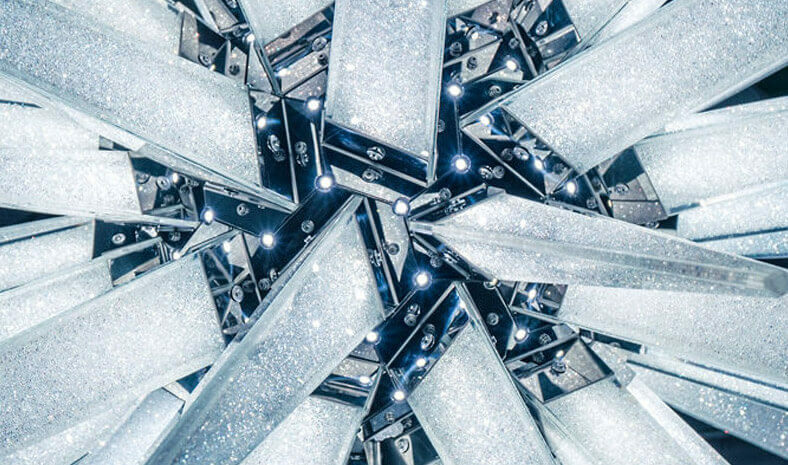 This feature drains battery. If the indicator does not turn red when you press the button, recharge the battery by putting it under sunlight.